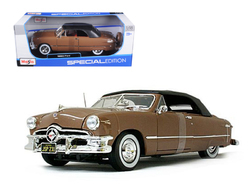 Die Cast Hobbyist is the place you need if your hobby is collecting beautiful die cast model cars and die cast model trucks. We have Alfa Romeo models, Aston Martin, Ferrari and many other brands. Here you will find a huge selection of die cast model cars and trucks. Have fun shopping in our online store located in Fort Collins, Colorado…shipping is FREE on ALL ORDERS.